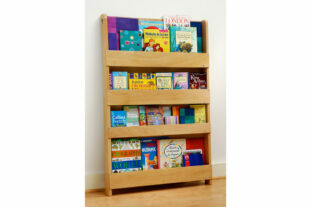 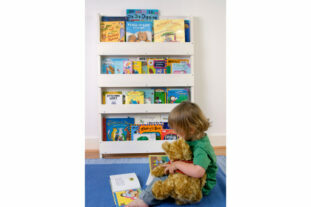 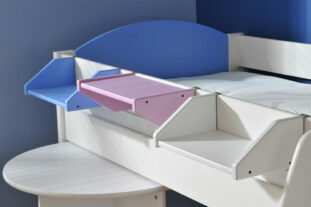 The Sherbert wooden toy box is perfect for keeping toys, books and games neatly tidied away. 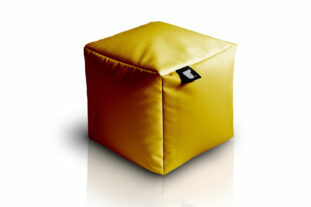 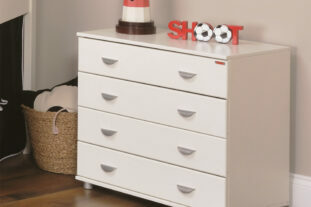 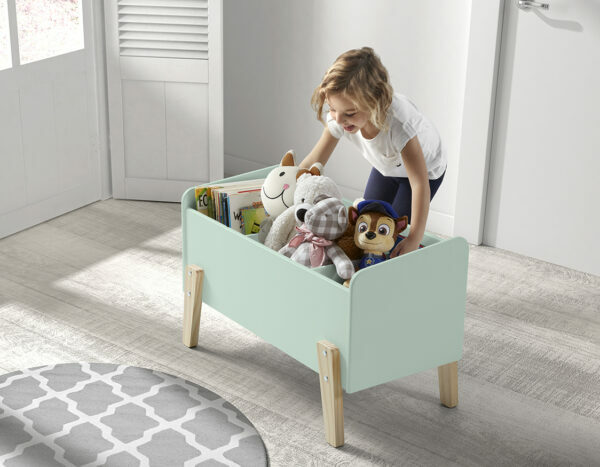 This contemporary toy box is divided into 3 handy compartments and has solid pine legs. 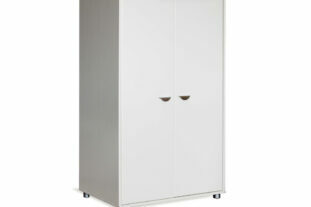 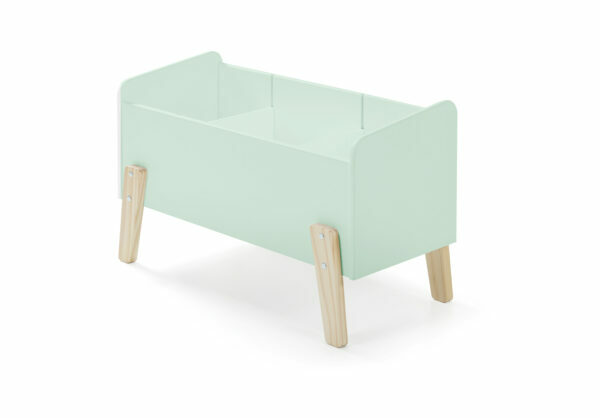 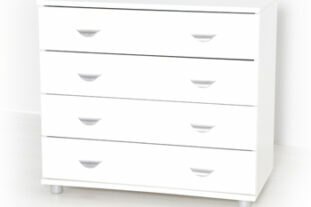 Finished in a beautiful mint green, this toybox will sit perfectly in any bedroom. 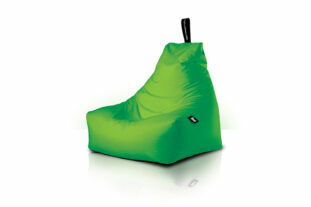 Co-ordinate with the Mint Green Sherbert single bed and bedside to complete the look.